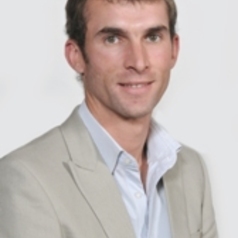 Niël is a lecturer at the North-West University, Potchefstroom South Africa. He teaches Jurisprudence at undergraduate level and Regional (African) Environmental Law at Postgraduate level. He conducts his research on the governance of sub-regional biodiversity resources specifically focussed on transfrontier conservation areas.